What can our home improvement experts do for you? Bella Home Services offers a wide range of handyman and home repair services. Whether you have one task or a lengthy home inspection punch list, let us know how we can help with your project. 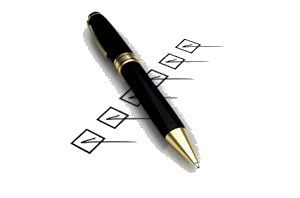 We will review your list and a representative will respond within two business days. Replace vinyl siding corner board. Bulbs, lights, filters, smoke detectors, CO detector? batteries How many do we need? These are pricey. Can we do a combined one? Contractor pack of 6 CO are about $20 per piece. New blinds Remove and install 4 sets of new blinds of various lengths. 5 new flush mount lights and one ceiling fan/light. Either satin nickel or rubbed bronze. Matching. 3 upstairs, 2 downstairs.